If one were to try an grab the opportunity for a position in any company or organization, then the first step would be to apply for it. 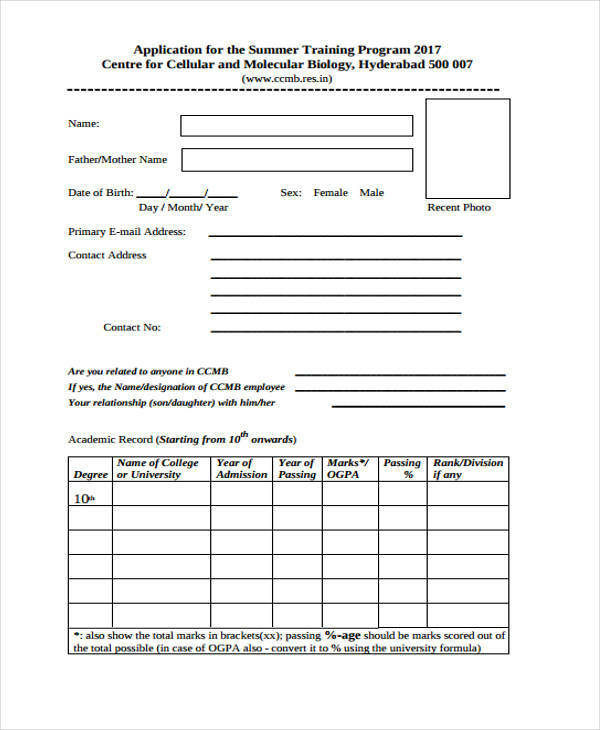 Submitting an application shows that you are very interested in taking up the position, as well as show that you are confident that you have met the qualifications. It is not just used to apply for jobs, applications are sent if people would like to participate in certain events or activities. 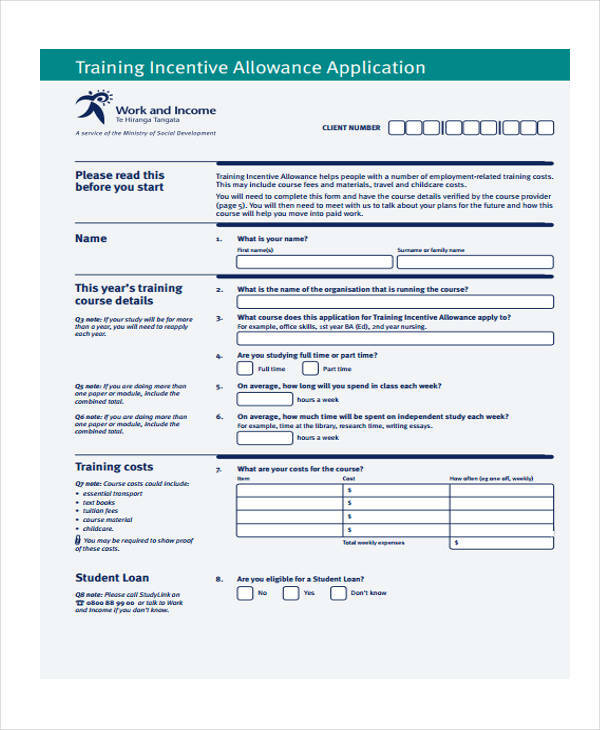 People might even send applications for other things such as applying for a loan or renting property. 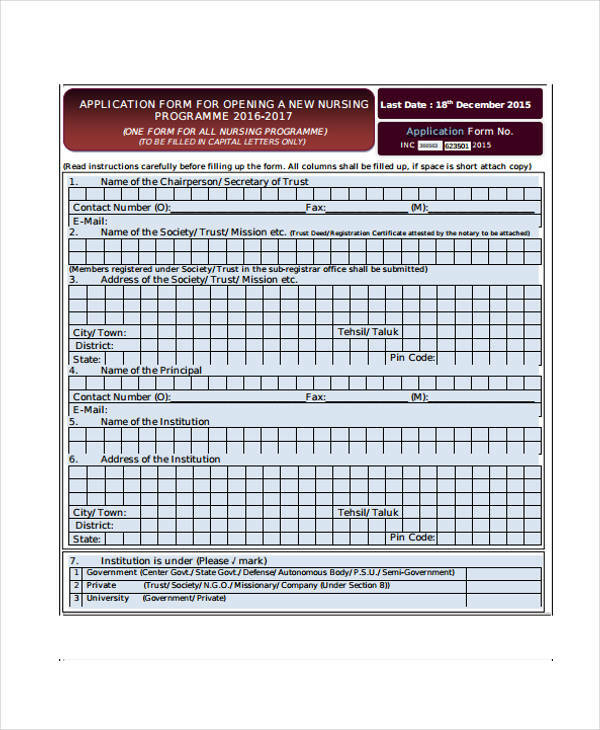 However, these applications must be properly documented, which is why there are Application Forms to aid those who wish to apply for just about anything. 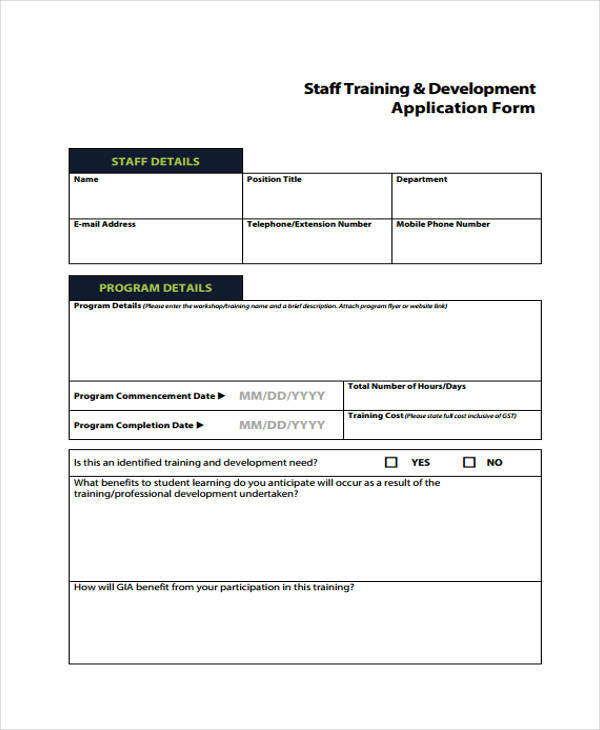 What is a Training Application Form? 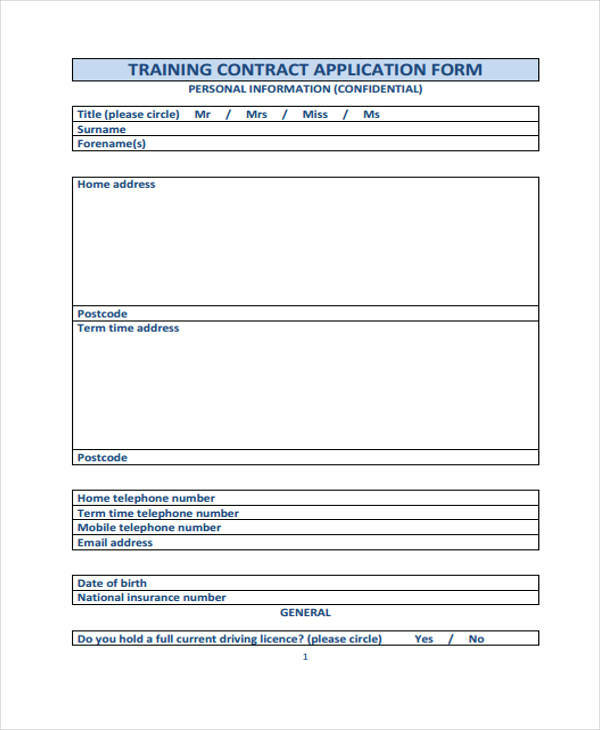 A training application form is used when a certain person would like to apply for any training session or program. 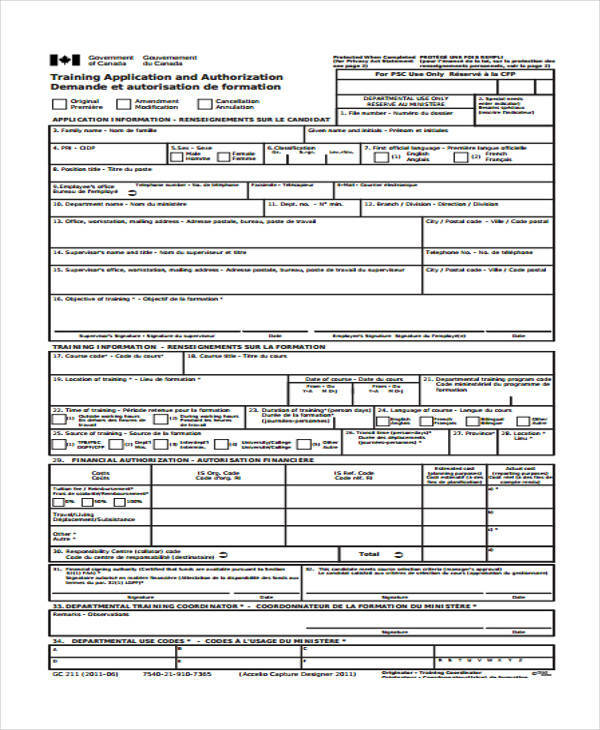 Much like Employee Application Forms, these people are required to fill up information about themselves. They must then provide a reason as to why they require the training. 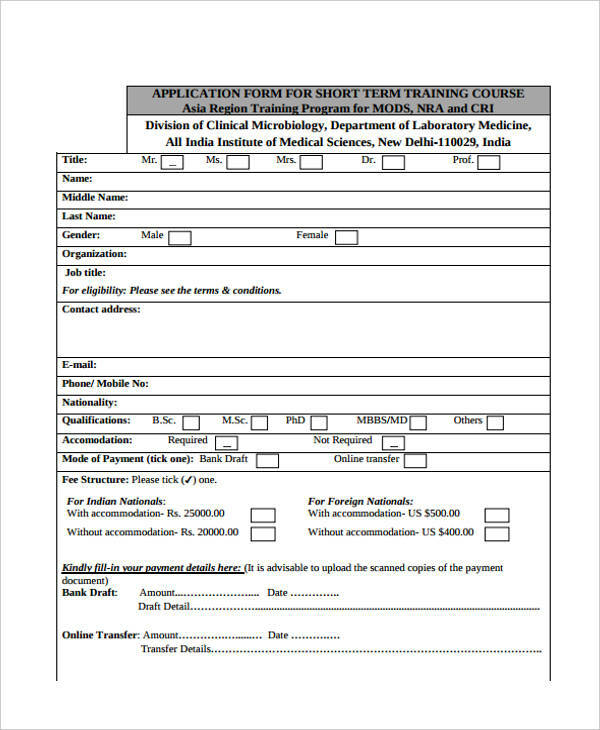 People who apply for training have multiple reasons for doing so. It could be that these people would like the opportunity to improve a certain set of skills as well as their knowledge on a particular subject. Or these people may be required to take up training for a certain position. 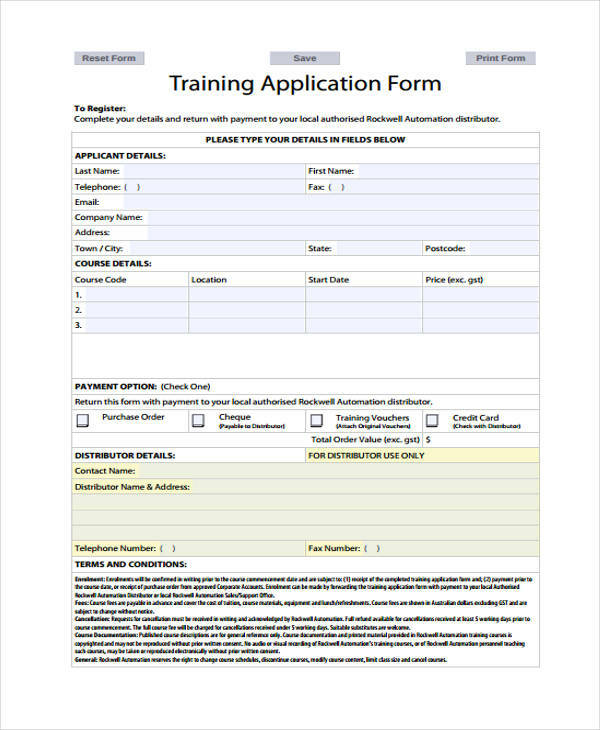 Either way, it is best to use the right training application form for the right training session or program. 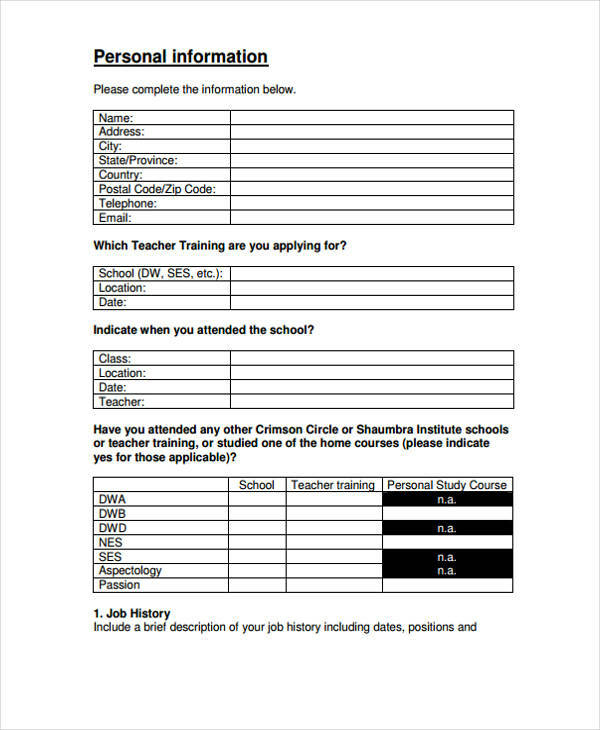 This is also helpful in the event that you would like to create School Application Forms for those that wish to apply for teacher training in particular educational institutions. As mentioned before, the purpose of applying for trying is to help one develop and improve certain skills, as well as acquire knowledge on particular subjects. 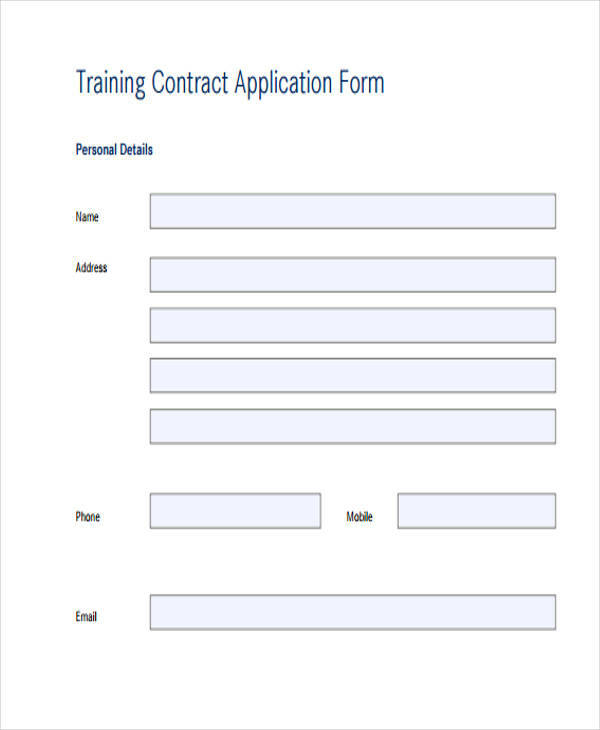 If a person feels the need to take part in any form of training, they may submit these forms to show certain companies or organizations as to the kind of training that person would like to acquire. By doing so, that person will be able to properly state the purpose as to why he or she is applying for the training. So long as that person complies with the requirements, as well as agreeing to all the terms and conditions, then there should be little to no problems in accepting the application and allowing that person to participate in any kind of training session or program. 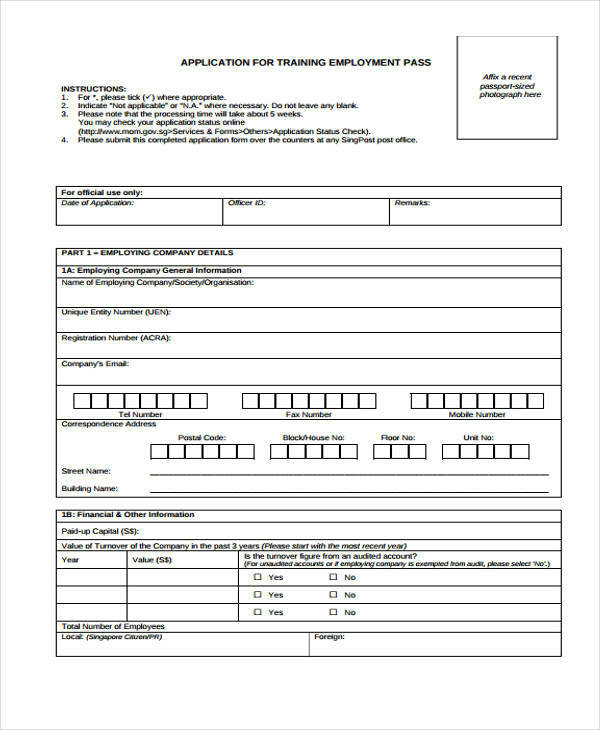 So in the event that you would like to apply for anything such as using a Printable Job Application Forms to apply for particular type of work, then be sure to use the right kind of application form. Doing so will help you apply for anything that you need or want.